Concentrated serum rich in actives which stimulate the re-growth of the skin appendages: with Vitamin Matrikine, Apigenina (a citrus flavonoid), Oleanolic Acid and Sphinganine, it actively works on the re-growth, while Lycocerasome® carry antioxidant and nourishing properties. Lycolash is a concentrated serum rich in actives which stimulate the re-growth of the skin appendages: with Vitamin Matrikine, Apigenina (a citrus flavonoid), Oleanolic Acid and Sphinganine, it actively works on the re-growth, while Lycocerasome® carry antioxidant and nourishing properties. The regular use of Lycolash fosters a significant increase in length and volume of the eyelashes, strengthening them, making them more resistant to fall, thickening them and increasing their growth rate. The nutrients in the serum deeply penetrate the hair bulb which, once nourished, soon produces strong, thick and long eyelashes. The effects are visible within just 14 days. 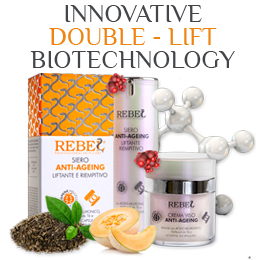 Gentle formulation, WITHOUT HORMONAL DERIVATIVES. 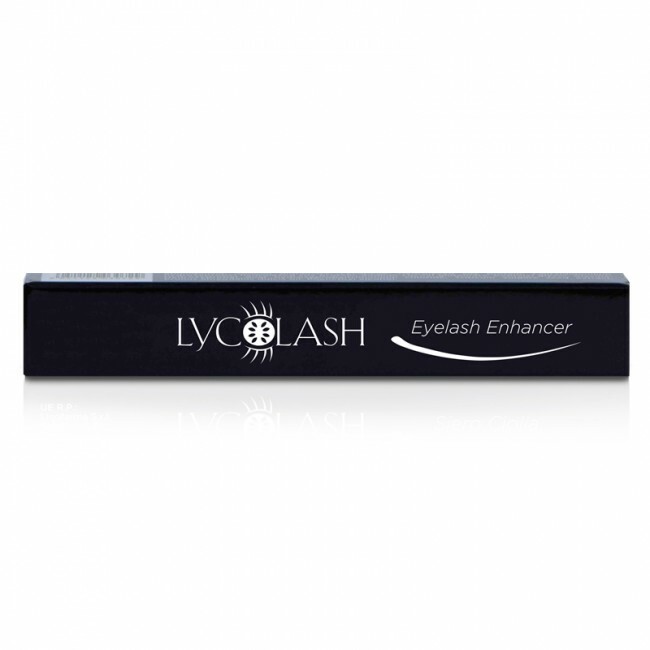 Lycolash is indicated for stronger and longer eyelashes, to nourish them and help them grow even after chemotherapy. 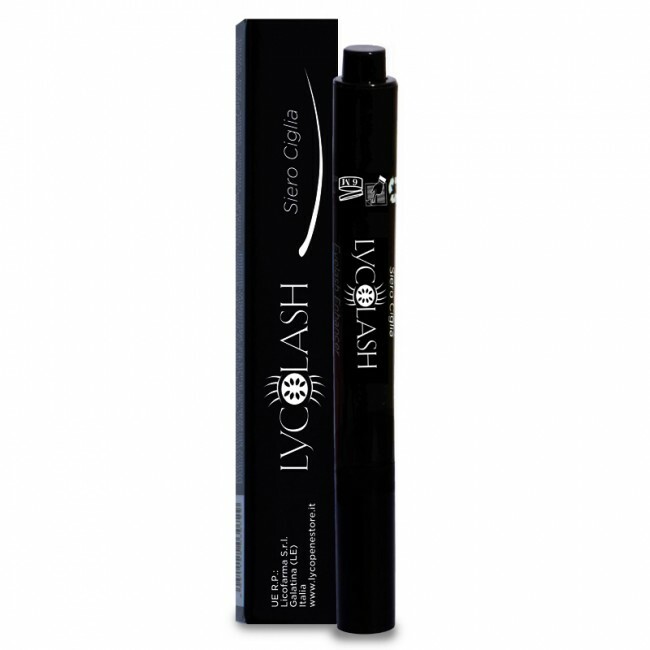 Lycolash is also indicated to thicken the eyebrows. 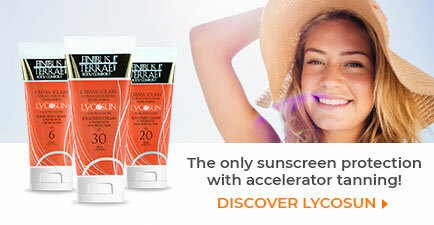 Lycolash is fast and easy to use, thanks to the brush provided. Before using the product, it is necessary to remove the makeup. Push the button once or twice to soak the brush with serum, then lay Lycolash over the entire eyelashes line and leave it until dry: within seconds, Lycolash is absorbed by the hair bulbs and starts its action, strengthening the eyelashes. Use Lycolash at night, shortly before going to bed. Do not apply the product on the eye. Lycolash can also be used on the eyebrows to thicken them. 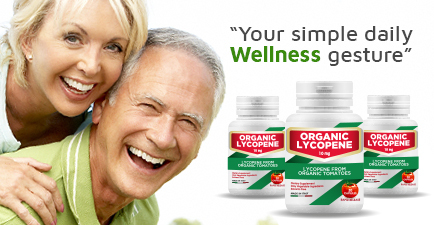 Thanks to the air less supply system, Lycolash is protected from contact with the air and it doesn’t alter its properties once opened. INCI - The following list may be different from that indicated on the packaging labels due to updates. In case of discrepancies contact Customer Service.